Wade fishing is one of the more popular types of fishing on the Mississippi Gulf Coast. From Waveland to Ocean Springs, avid fishermen wade into the water to catch flounders, speckled sea trout and red fish. There are several really popular wade fishing along the beaches in Pass Christian, Long Beach, Gulfport and Biloxi as well. Depending on the time of year many wear waders when entering the Gulf to go wade fishing. Water temperature and jelly fish can be two reasons that waders may be a good idea. Learn to Swim if you Don’t Know How! 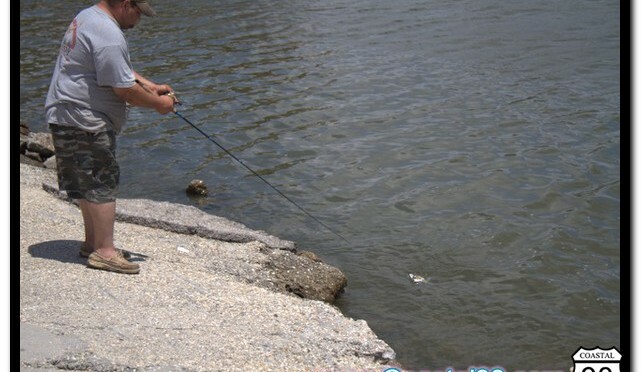 Going wade fishing can be a lot of fun when done safely and productively. I have waded into the water with only a fishing pole and have waded back out with a stringer of really nice fish in Waveland. My only personal fishing tip is to get live bait or Tsunami artificial lures. The artificial works best under a cork on a slow retrieve. If you prefer not to get directly in the water, check out our Mississippi Kayak Fishing Guide for the Coast. Kayak fishing is just like wade fishing without needing to get wet. Some days it nice to just have the ease of walking out into the water. Happy fishing along the Mississippi Gulf Coast. When will the fishing pier open in Waveland? We are looking to create a guide of gas stations on the coast of Mississippi that sell gasoline without Ethanol. There are several people that will support the fuel stations because they believe ethanol fuel is an unfair tax and that it will make a reduction in the fuel mileage your vehicle gets. We are not experts on horepower loss or mileage, but would like to create a source. Please comment any stations that you know in the area and we will update the page. If you own or know of any additional stations, please comment below and we will add them to the list. What can be better that trying to catch an few fish and little sun on a beautiful weekend in Long Beach Mississippi? Joshua Pate of Gulfport, MS and Joseph Saucier of Saucier, MS decided to try their luck catching a few reds and specks. 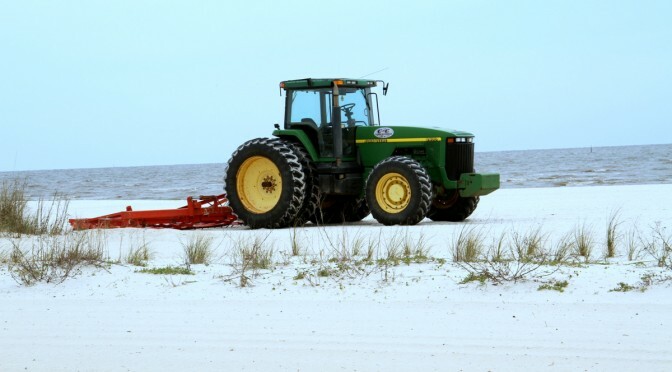 Driving down Coastal Highway 90 in Mississippi is an experience in beach viewing. This is because for miles and miles and miles you will pass Piers, Shops, Restaurants and of course Beaches. Friday nights is our usual Dinner with the family night. We love to hop in the car almost at sunset and cruise from Pascagoula down to Waveland visiting each little beach town along the way. Scenic towns like Bay St. Louis, Pass Christian, Long Beach, Gulfport, Biloxi, Ocean Springs are covered during our drive. Along the way we pick a great dining spot and chow down some tasty treats. 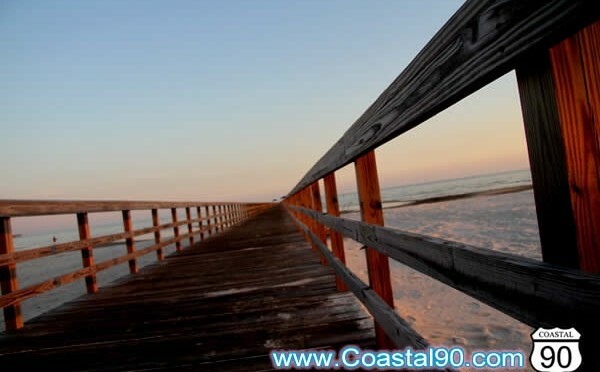 Being new to Mississippi, we have found that there are an amazing number of neat things to see and do along Coastal 90. Today I have learned of a giant rocking chair located in Gulfport at the Dedeaux furniture company. Pictures of the giant rocker will be coming soon. We just love giant and over-sized items for the site, just feels right. So keep submitting new items using our forms and submission links. This pier is a great scenic walk in Long Beach. I find it is one of the best places to fish on the coast. This pier also offers one of the best views of the sunset in Long Beach. The pier is well planked all the way down to create a wonderful boardwalk feel. Long Beach is a beautiful little town with great people, food, and beaches. Long Beach’s downtown is coming back and the Long Beach harbor is once again a bustling location for boaters and fishermen. This positive little town has a beach flair all of its own. 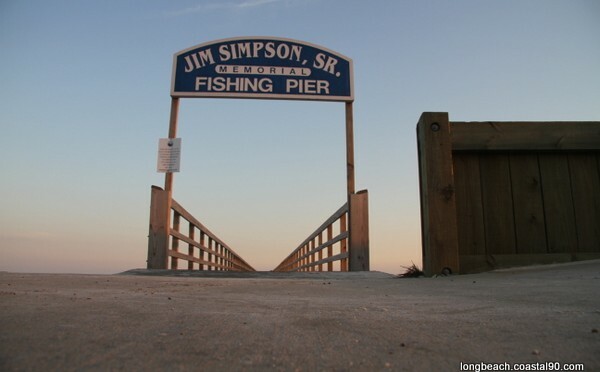 You will enjoy every visit you make to the area and surely will enjoy walking down the fishing piers and on the beach.